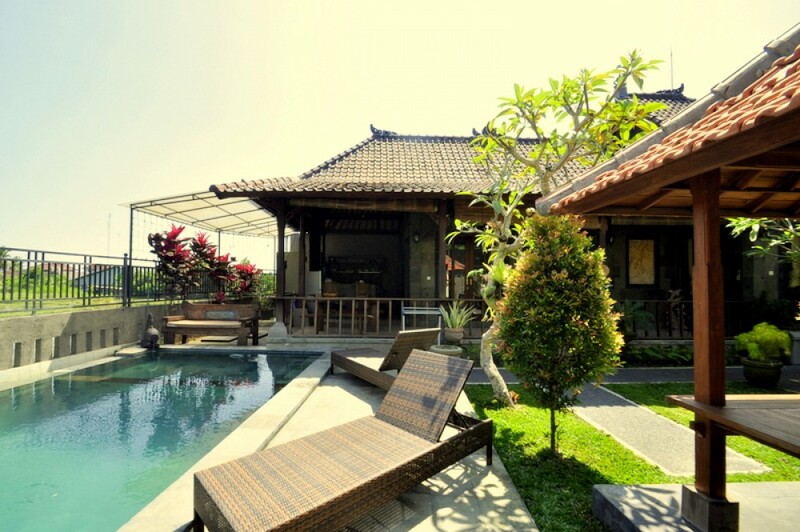 This villa is located in a peaceful and quiet area. 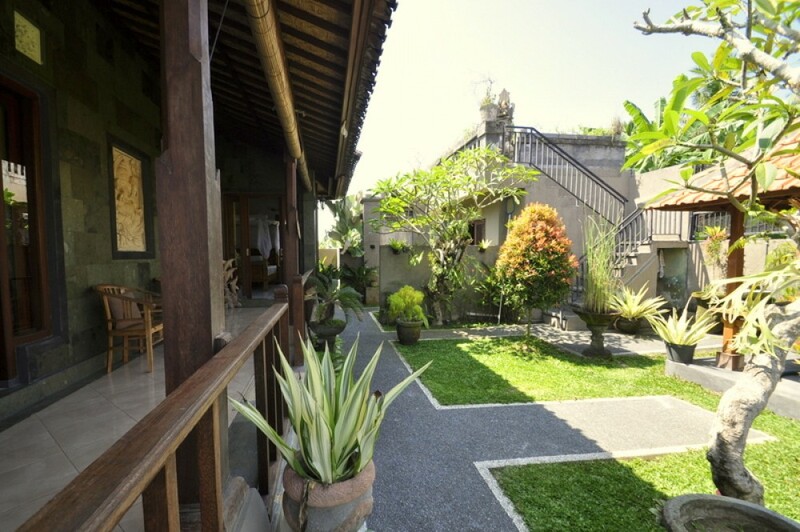 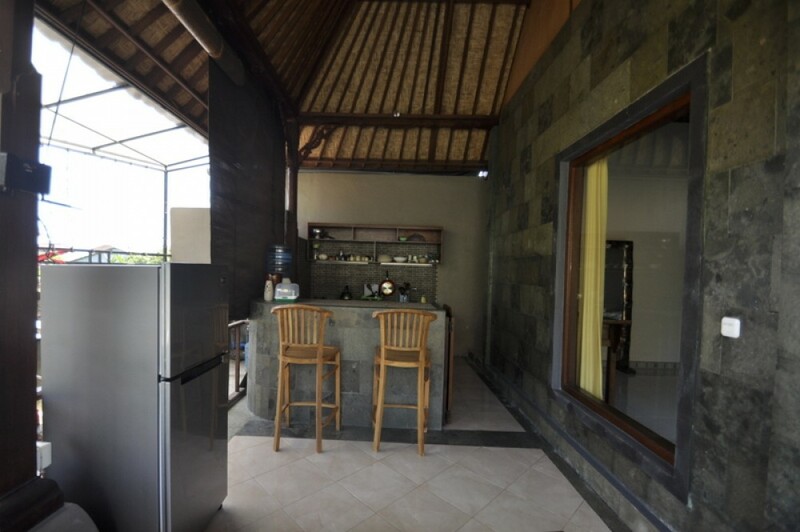 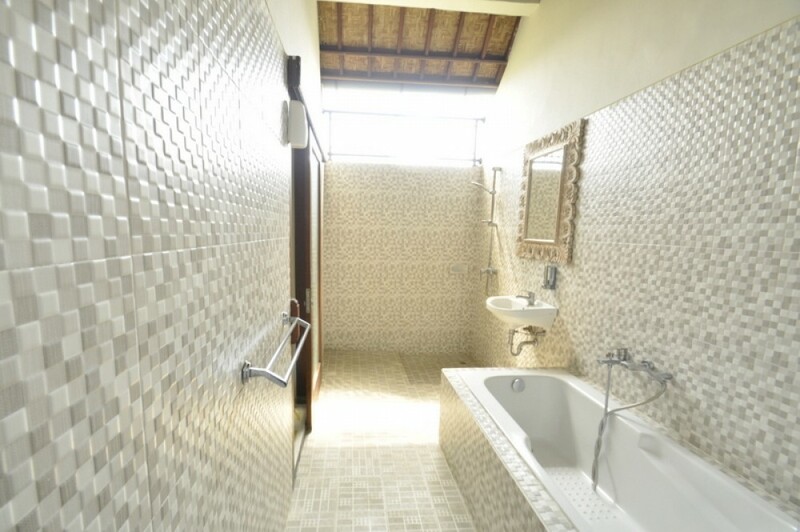 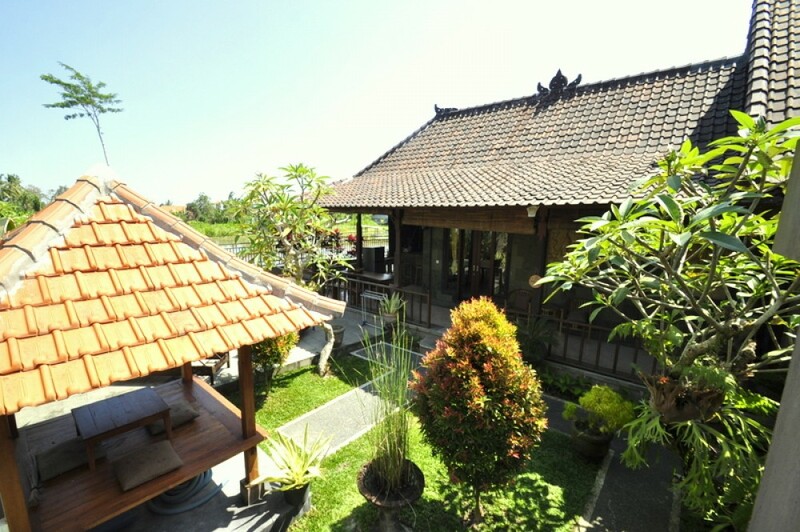 This stunning with rice field view, villa features 2 spacious cozy bedrooms with bathrooms. 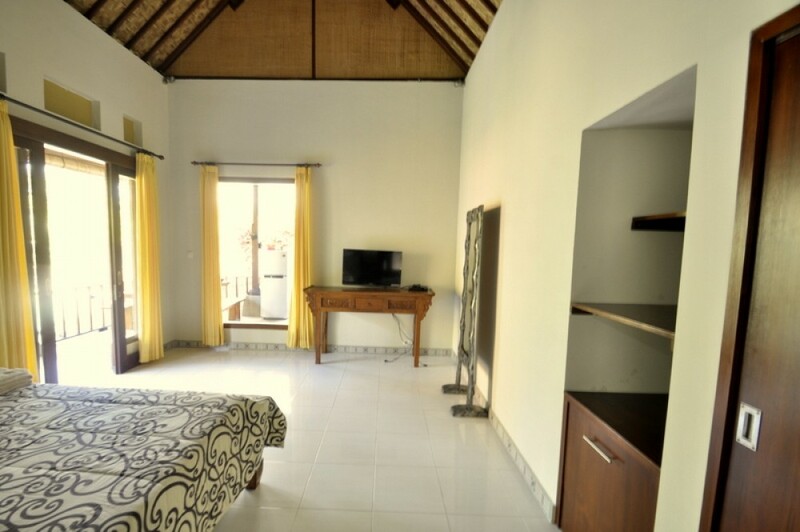 It's fully furnished. 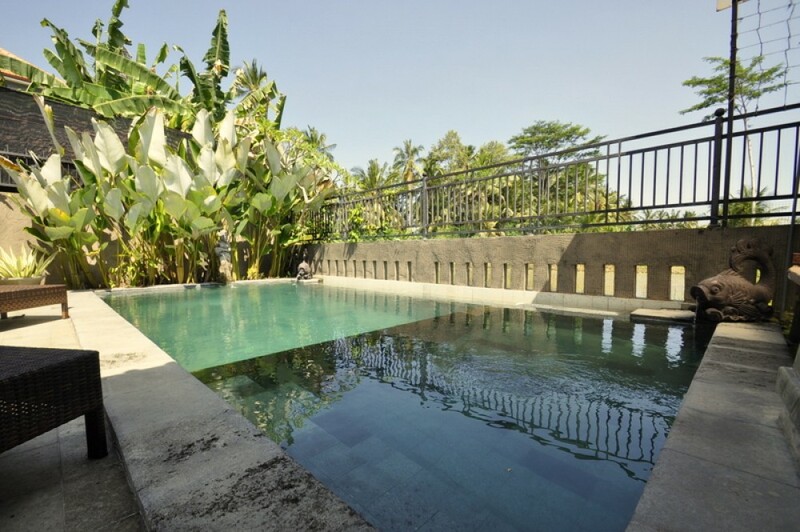 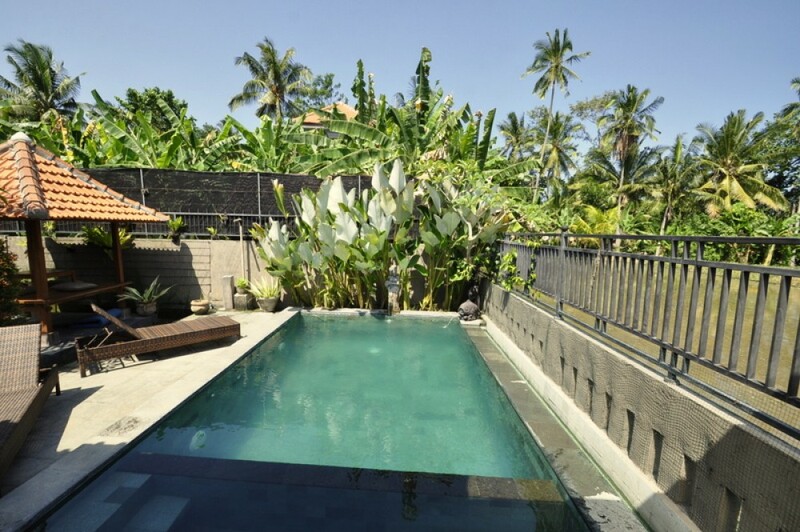 It's a great deal to investment, located only 5 minutes drive to central ubud, close to delta supermarket, this villa available for 25 years leasehold.